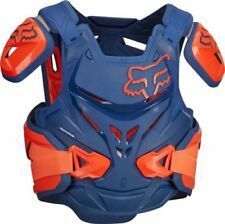 This complete upper body protection with an elastic, adjustable kidney belt and detachable sleeves fits well and is suitable to use in both cool and warm weather. 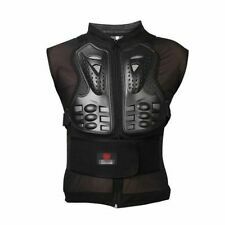 This vest is suitable for use with all Leatt Brace neck braces. 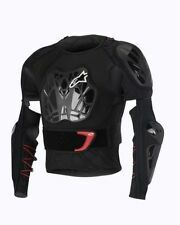 • Highly compatible with all other Alpinestars protectors and jackets. 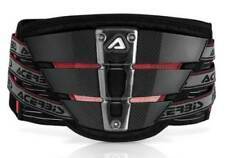 • New hybrid children’s neck protection with extended tail for position stability. 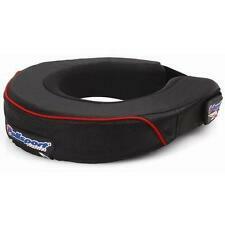 • Ergonomic designed and engineered shape to fit kids from 6-10 yrs. Used very little, small area of stitching on elbow pad needs a small repair. RRP : £190.00 NOW ONLY £95.00 SAVING 50%. 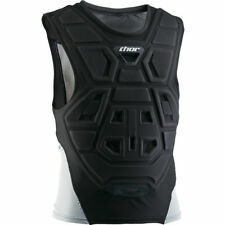 • Chest protection made of plastic cover and polyester PE multilayer foam withCERTIFICATION 1621-3. Size: L/XL up to 180cm. 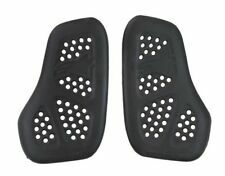 • Padding on back in multilayer expanded plastic plates withCERTIFICATION EN 1621-1/2014. We’re Scotland’s No.1 Supplier for Motocross, Trials & Enduro. 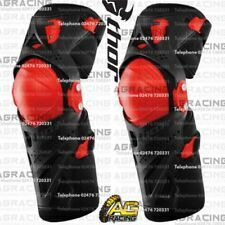 THOR Force XP knee guards S17 black / red. 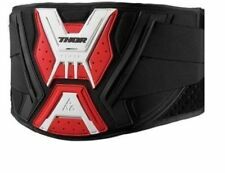 Thor have taken their finest knee guard and made it better. 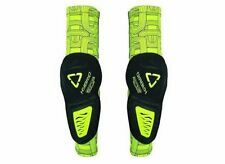 Designed for riders who require more coverage than conventional knee guards, but less support than expensive knee braces, the Force XP is in a class by itself. The Palm Protectors also aid in reducing the dreaded “Arm Pump” by absorbing vibration transferred through the handlebars. 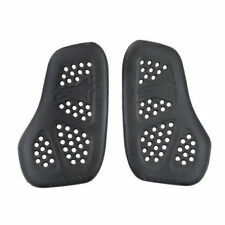 Motocross and trail riders are all too familiar with blisters. They can tear up the hands of even the strongest riders.